Uber Canada launched its ridesharing service in Saskatoon following changes in Saskatchewan’s provincial laws on transportation services. 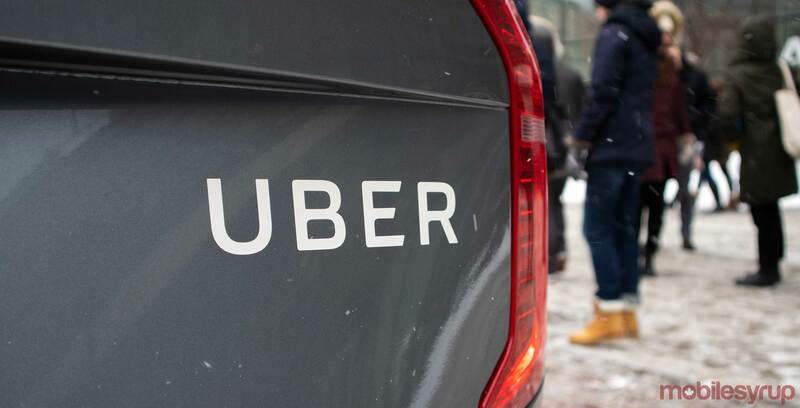 Uber’s business manager Michael van Hemmen was joined at a press conference on February 5th by Joe Hargrave, minister responsible for Saskatchewan Government Insurance, and Michelle Okere, regional manager of Mothers Against Drunk Driving (MADD) in Saskatchewan and Manitoba. Hargrave said he was happy Uber would now be another option for people to take if they are unable to drive themselves. “The fight against impaired driving is a priority for our government, and ridesharing will provide another option for people to get home safely,” he said. This will be the first time Uber makes a mark in the province. Currently Uber has a presence in Edmonton, Toronto, Ottawa, Montreal, and Quebec City. The announcement was made shortly after Saskatchewan’s government adopted regulations that would allow ride-sharing companies to function in the province. In November 2018, British Columbia announced legislation that would allow ride-sharing companies to operate sometime later this year. “We are excited about the launch of new safe and affordable transportation options for the city of Saskatoon, along with flexible economic opportunities for local residents,” van Hemmen said.